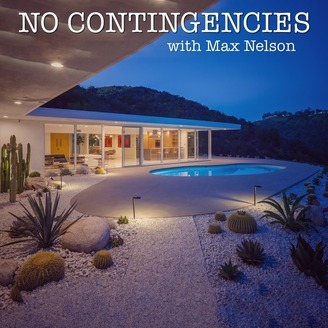 Welcome to No Contingencies with Max Nelson! In this weekly podcast you'll be hearing from leaders in the luxury real estate world. Whether you're just starting out in the business or an established agent looking to up their game, this is the podcast for you. 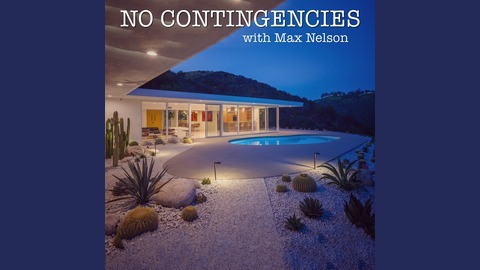 Chad Lund, a top agent for Teles Properties, joins Max to talk about what it's like to be an "area specialist," his strategy for door knocking, and how a unique marketing tool ended up exceeding his expectations.